The Salt N Pepper Group, the bar and restaurant company behind the Midtown party trio of Pub Fiction, Irish Cowboy, and 3rd Floor, has opened a new restaurant downtown. 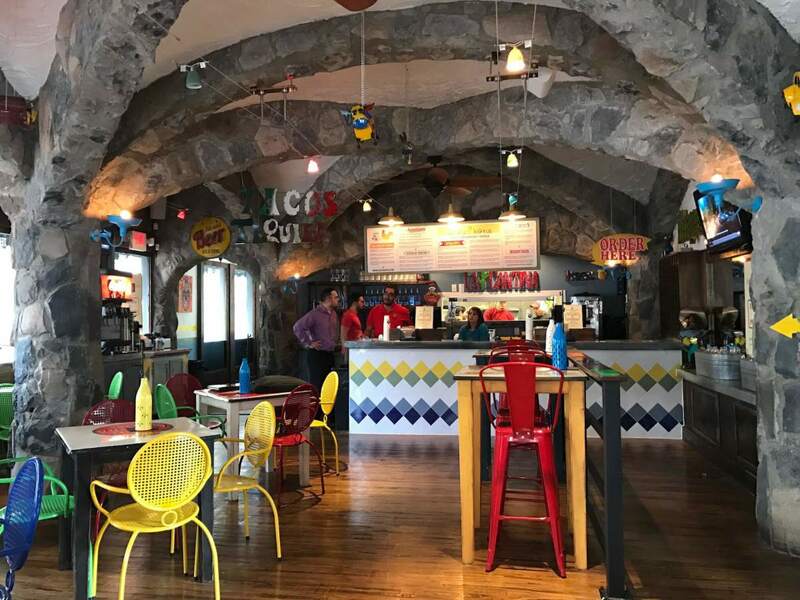 Located in the historic Sweeney, Coombs, and Fredericks Building at the corner of Main and Congress, Dizzy Kaktus offers an extensive selection of tacos as well as beer and frozen margaritas (as soon as it receives final approvals from TABC in the next week or so). 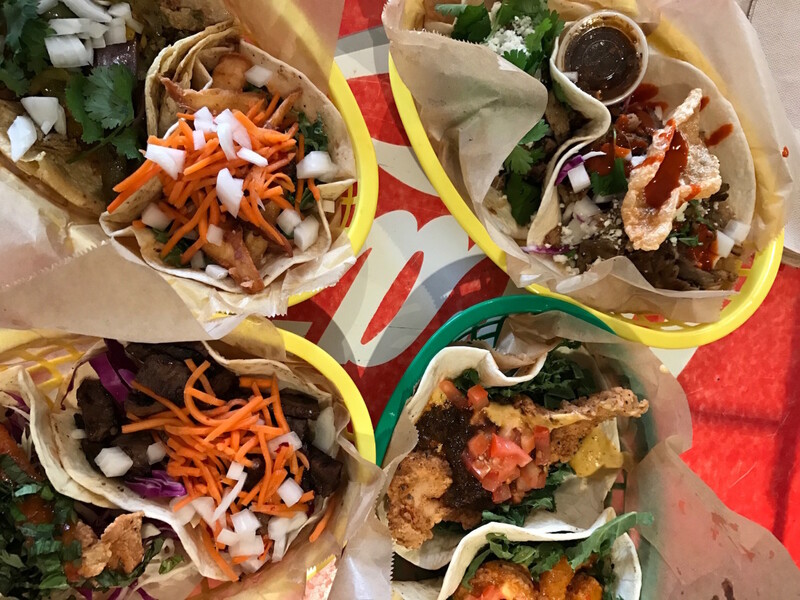 Originally, the company had planned to lease the former Nit Noi space to an outside operator, but Daut Elshani, Salt N Pepper’s marketing and product director, tells CultureMap that his partners realized the space provided an opportunity to try something new. 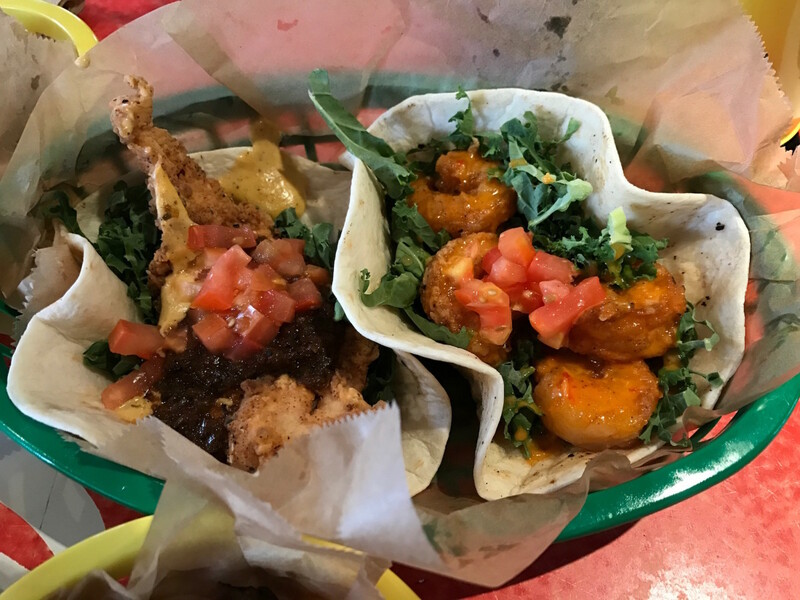 Being different is important, because the area around Dizzy Kaktus has at least four other restaurants that serve tacos nearby: tequila and taco purveyor El Big Bad, globally-inspired Fusion Taco, seafood-oriented La Fisheria, and recently opened La Calle. Dizzy Kaktus slots in somewhere between all four. 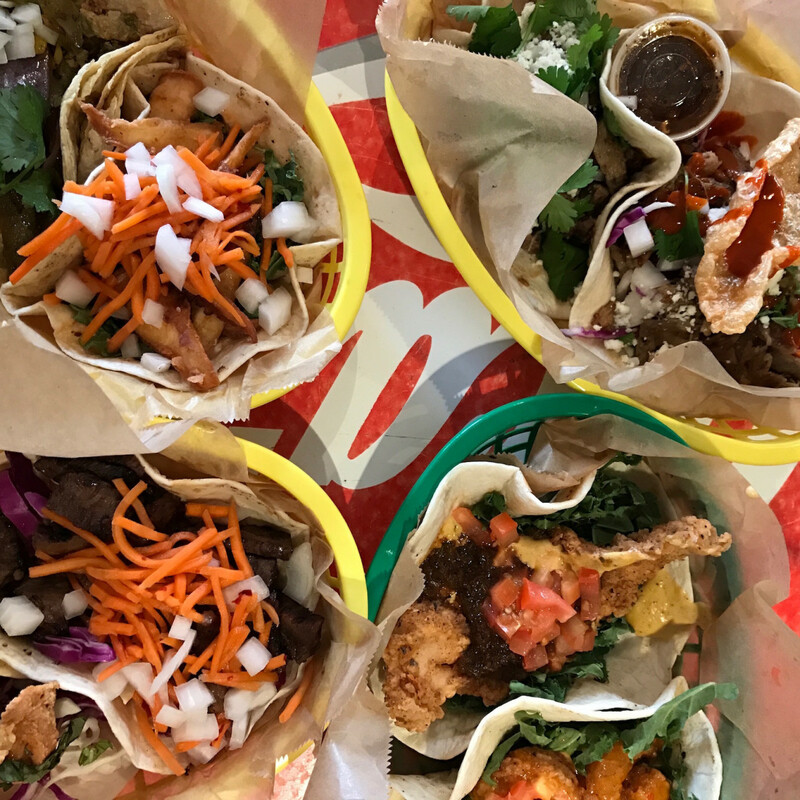 Fast casual service makes it a little speedier than sit-down options like La Fisheria and El Big Bad. 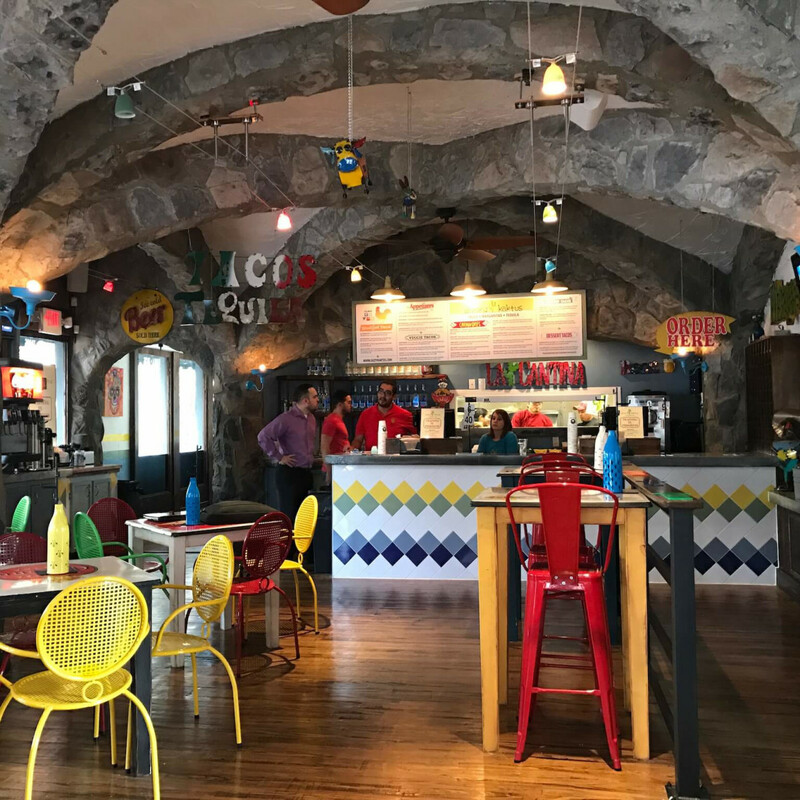 Those who prefer taco trucks to gringo taco purveyors like Torchy’s and Velvet Taco will choose La Calle, but Elshani readily notes that traditional Tex-Mex flavors are only one part of Dizzy Kaktus’s menu. Corporate executive chef Franz Garcia’s menu features vegetarian options like the Krispy Kaktus (fried cactus strips, roasted bell pepper) and Buffalo Tofu, as well as seafood options that include grilled fish and fried octopus. 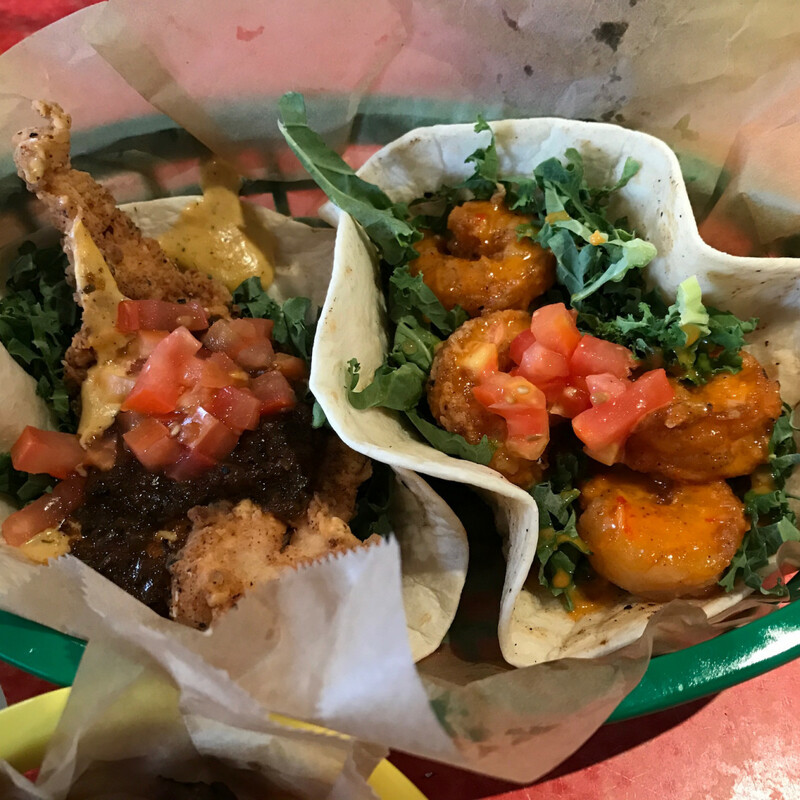 Two different tacos incorporate chicken tenders, which sounds gimmicky but works in this fusion context. Those looking for something more traditional can choose chicken fajitas, beef fajitas, or carne asada. 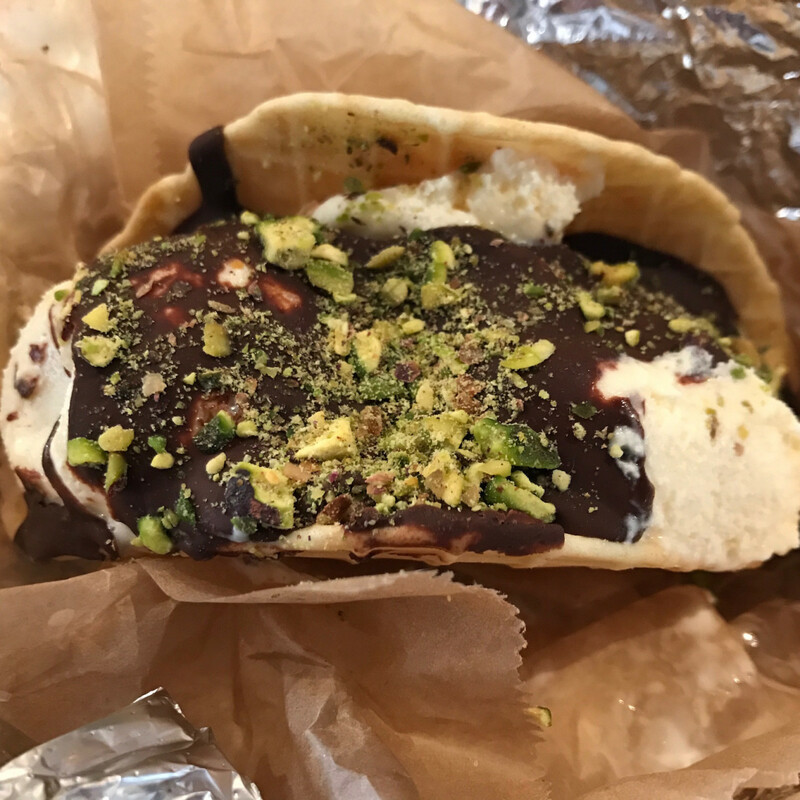 A dessert taco features chocolate covered vanilla ice cream in a frozen waffle shell. 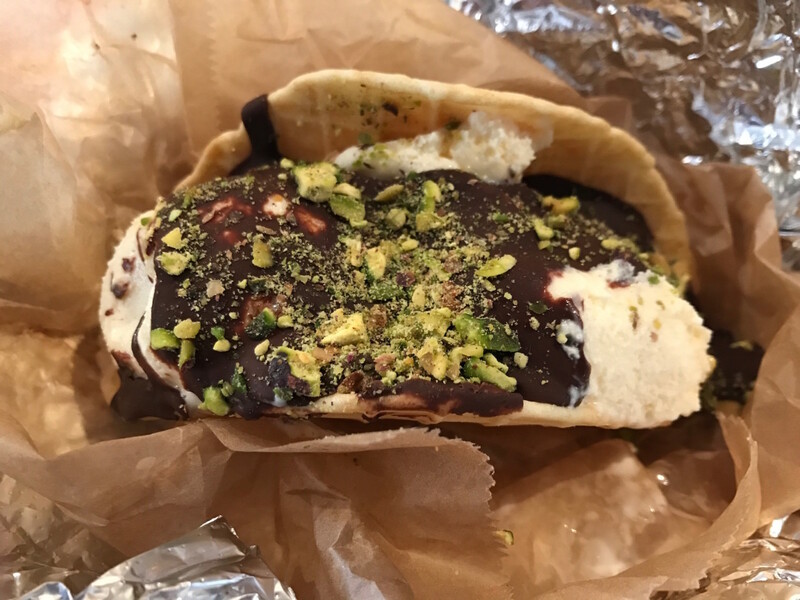 Corn and flour tortillas are shipped fresh from Austin “almost every day.” I found them a little chewy, but not using locally made tortillas hasn’t done anything to diminish Houstonians’ enthusiasm for Torchy’s. Perhaps El Bolillo offers a wholesale option? 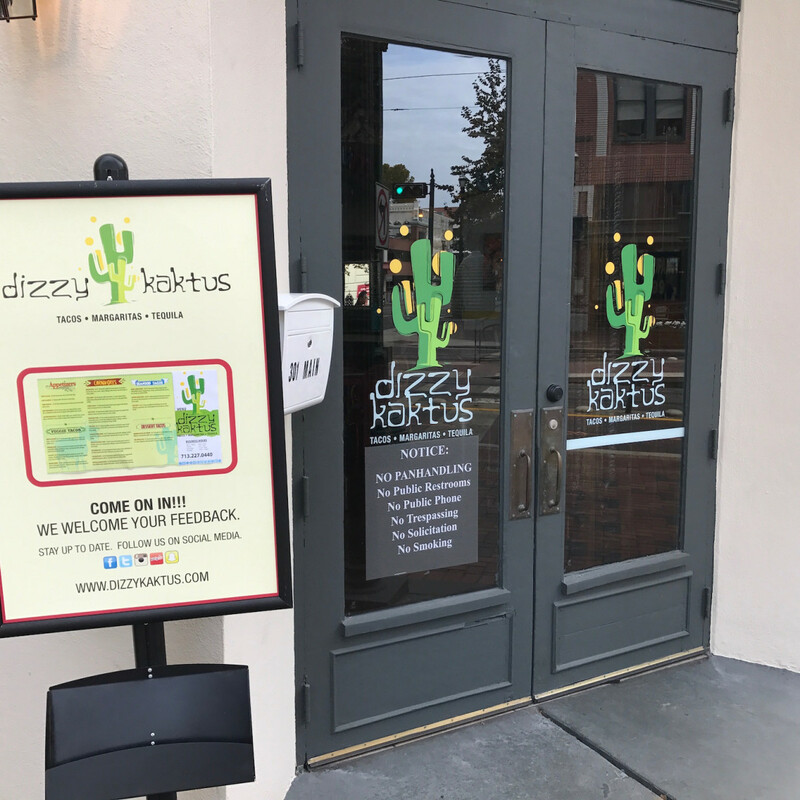 Courthouse regulars will appreciate that Dizzy Kaktus will serve breakfast tacos Monday through Friday starting at 7 am. Downtown revelers, including patrons of the company’s nearby Boots ‘n Shoots bar/nightclub, can take advantage of the restaurant staying open until 3 am on Friday and Saturday nights, which makes it a perfect last stop before climbing into an Uber and heading home. As excited as Elshani is to be launching this new concept, he’s also planning Super Bowl festivities for the company’s Midtown bars. As it does for its legendary St. Patrick’s Day bash, the company will close Hadley Street for 10 days leading up to the big game, which will allow it to combine all three bars into one giant entity. Expect live music, DJs, and other events. While some parts will be subject to buyouts by deep-pocketed out of towners, most of the time the bars will be open to the public. 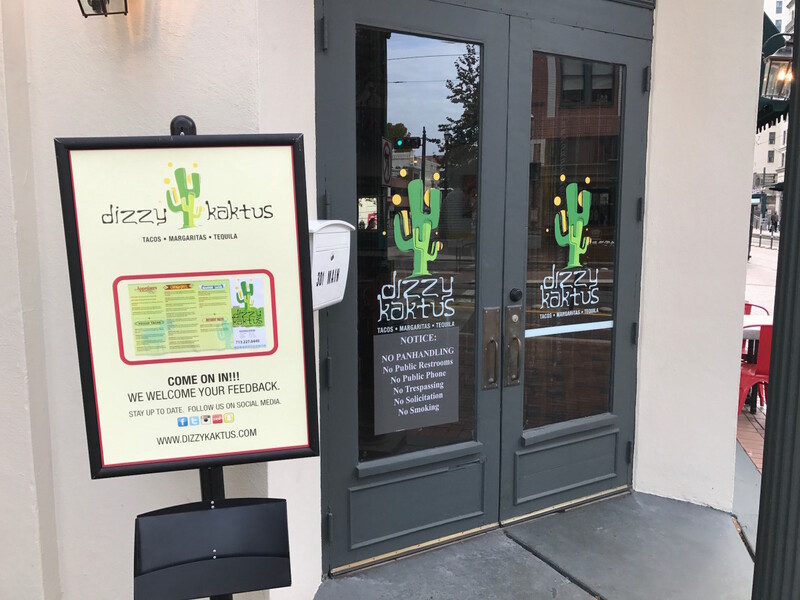 Until then, Dizzy Kaktus will make its first impression with diners. 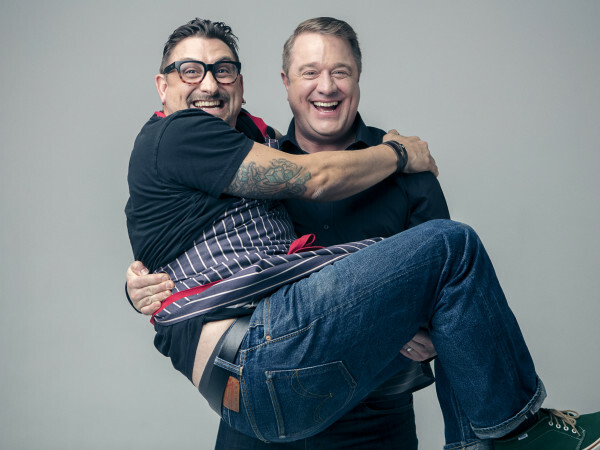 Like Salt N Pepper concepts Crisp and Beer Market Co., the company hopes the taco restaurant becomes successful enough to expand. “We never go into anything thinking it’s a one-off. If a concept works and people enjoy it, we’ll definitely multiply, absolutely. That’s always in the plans,” Elshani says.